One of the most magical days in any family’s experience is the day you bring home a new puppy or dog. Somehow, a new animal in the home makes days happier and homes warmer. But searching for the right pup can be overwhelming. Every home is different, and every family has different needs. So, where do you start when looking for your next pup? 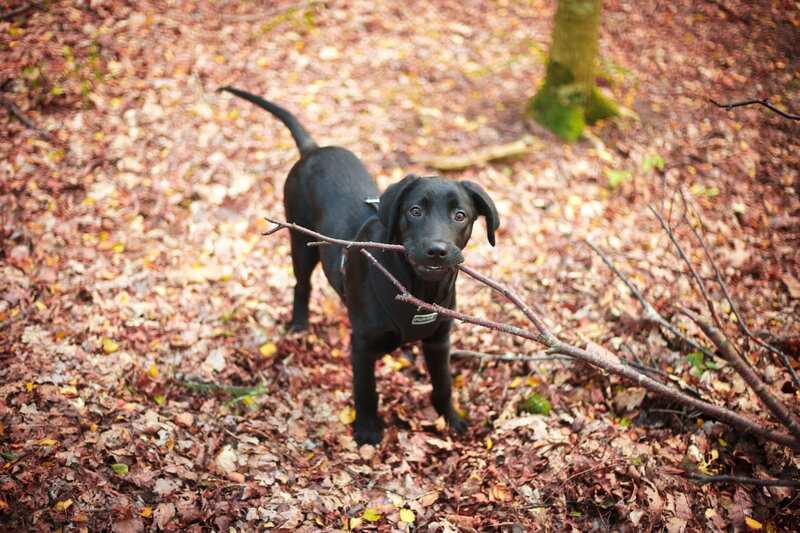 Well, Labradors — and Lab mixed breeds — can be a great addition to any home. And if you land on the Labrador breed when thinking of your soon-to-be buddy, your work isn’t done. There are many kinds of Labs and Labrador retriever mix breed dogs. So, let’s dive in and explore the various types of Labrador crossbreeds, and see how they might fit into your home. When it comes to a Lab mix, if you can imagine it… it probably exists. Of course, lots of people seek out more fashionable mixed breed dogs, like the Labradoodle and Goldendoodle, but you should know the characteristics of these mixes — whether they’re part Labrador, or not. 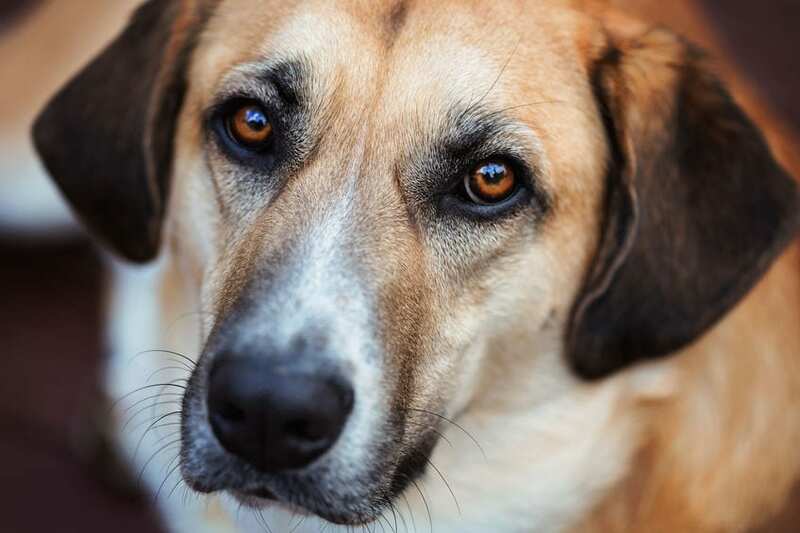 Also, there can sometimes be certain difficulties that arise when dealing with mixed breed dogs, but nothing could be further from the truth when it comes to a Lab mix. In fact, in most cases, mixed breed dogs, like Lab terriers or Lab Border Collie mixes, can be awesome family pets, and they might often be better off health-wise than their purebred counterparts. So, What Kinds of Lab Mixes are Out There? Commonly called the Goldador, this popular cross between a Labrador and Golden Retriever can be a loving and supportive member of your family — especially if someone in your home needs a bit of extra care and attention. While the Goldador is known for being incredibly smart, a quick learner, and for having a cooperative temperament, these dogs also love downtime with their families. This sturdy pup can stand from around 21 to 25 inches tall and weigh anywhere between 50 to 85 pounds. The Goldador can also don a coat that is either golden, brown, or black. And their heads are usually quite broad. Their coats have a bit more body than that of the purebred Labrador and, in general, they’re a really healthy breed. These adorable pups are quite in vogue as of late. 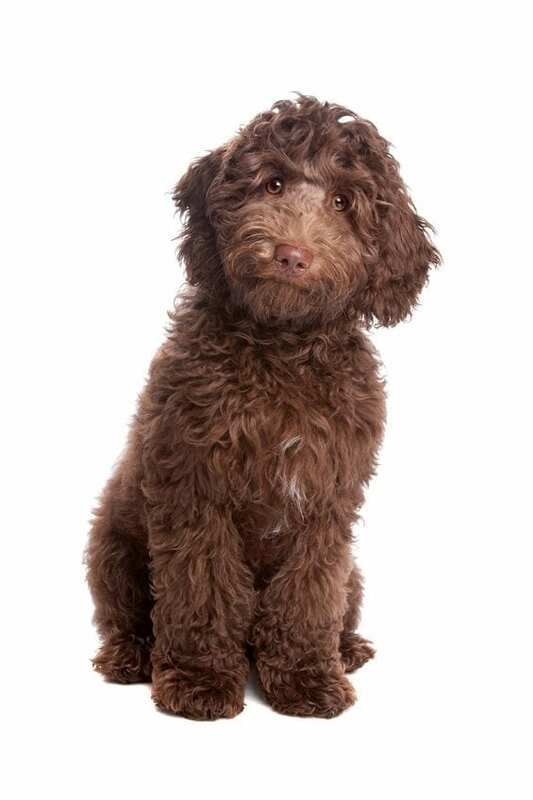 Whether they’re a Black Lab mix or not, Labradoodles are the famously sweet mix of the Labrador and Poodle. 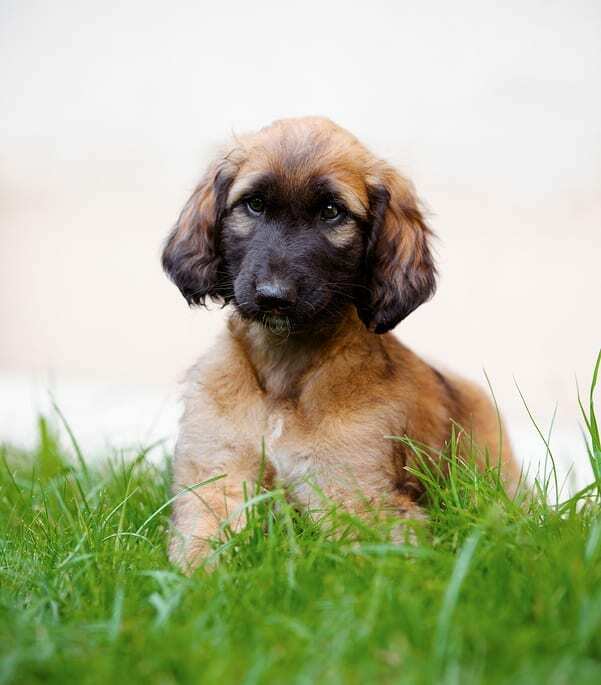 These mixed breed dogs can be brown, black, or white, and their fur may be shaggy or curly. Many say they inherited the best traits of both breeds, making them smart and friendly. Contrary to popular belief, the Labradoodle might not always be hypoallergenic. Some members of this mixed family do shed, and they might even need a little extra care when it comes to grooming, as their fur can become somewhat matted. But their fur can vary a great deal, and your puppy’s coat may change drastically as it grows older. But despite the potential health concerns, the Labradoodle can be a truly special addition to your family — especially if they’re properly socialized. 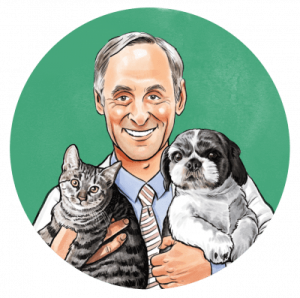 So, make sure you stay on top of their health with regular visits to your vet. Should you be looking for a gentle giant teddy bear that will be good around kids and strangers… the Labradoodle may be just right for you. Of course, you want to make sure you’re able to exercise these giant bundles of fun. They need space and daily activity to stay healthy and happy. Who doesn’t love Lassie? This classic farm dog is highly intelligent, incredibly loyal, and quite trainable. If you’re considering this mix for your family, you’ll want to have plenty of time on your hands (initially) to exercise. One of the fascinating traits of this mix comes from how different the parental breeds are. Collies are herders by nature, and Labs can nip a bit when they’re young, so you’ll want to watch this mutt around young kids. That being said, if your kids are a bit older, and your family has a hectic schedule — the Collie Lab mix may be just perfect for you. Not only are these dogs gorgeous, with their stunning, flowing coats, they’re also a little smaller than the other Labrador mixed breeds. Also, border collies have a longer life expectancy than several other breeds… so, if you were to go with this Black Lab mix, you might luck out and keep your dog around a bit longer than usual. Weimaraners are graceful, beautiful, and smart. Though Weimaraners are a little less dependent on their human family than Labradors, they are generally cooperative dogs. And when the two are paired — they’re a sweet Lab mix breed. A perk to their lack of interest in people is their ability to focus when accomplishing a task, like taking a walk. The Weimaraner usually isn’t obsessed with sniffing and greeting every passerby. But, because they’re less interested in people, it can be a bit tougher to train a Weimaraner. Also, the Weimaraner can get a little nervous when left alone. So, be honest with yourself about how much you’ll be home when you first bring your Labmaraner home. The Weimaraner is a pretty healthy breed — they’re strong and agile. They also have a decent life expectancy of around 11 or 12 years. 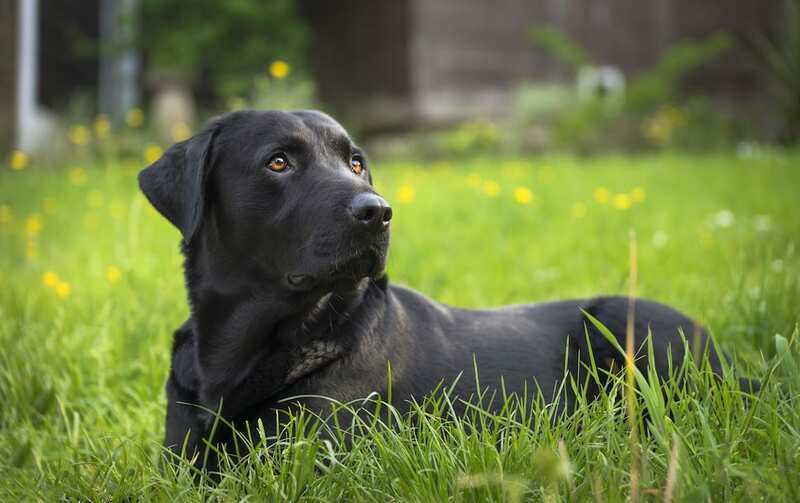 When cared for properly, this beautiful, Lab mixed breed can be a fantastic friend — just make sure you give them plenty of physical exercise and personal attention. 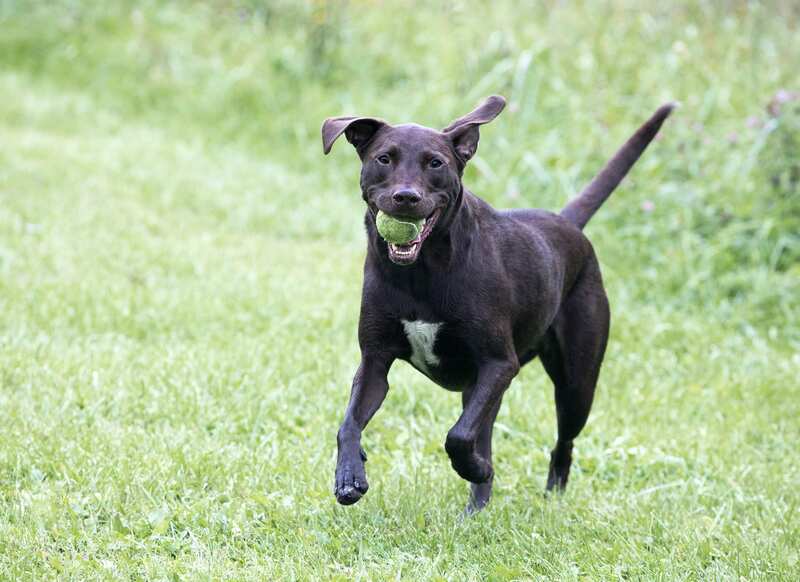 Now, the Lab Terrier is one of the most fun Lab mixes out there. Lab terriers can vary in stature and personality to a great degree. 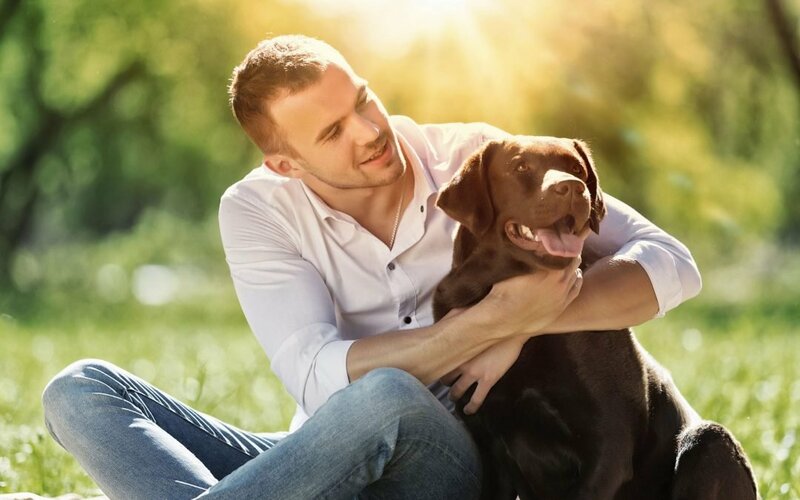 Whether your Lab terrier is parented by a Lab and a Pitbull, or a Lab and Bull Terrier, these dogs can be great companions when it comes to work or play. The key to working with these dogs is socializing them properly. Let them meet people of all shapes, sizes, and ages. Introduce them to children, and other pups, early on, and make sure those visits are supervised. If your Lab Terrier mix makes it to older than a few months without being well-socialized, you may miss the boat on getting them to remain comfortable around friends and family. 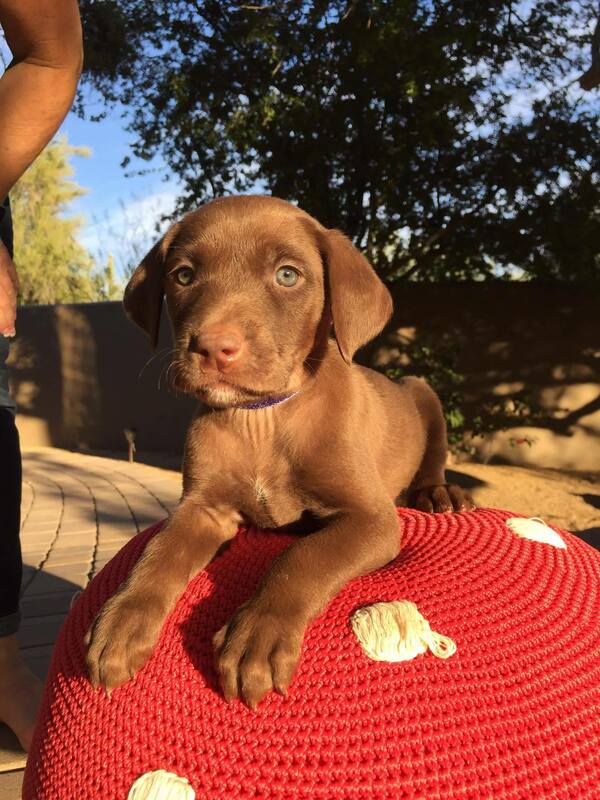 This next Labrador mix is so adorable and fun. Even its name is fun: the Bassador. The Bassador has short legs and Basset Hound ears, but everything else is pretty much Labrador. They’re not very tall. In fact, each of their legs usually measure just over a foot in length. But, they do have a pretty long lifespan. They’re just so cute. 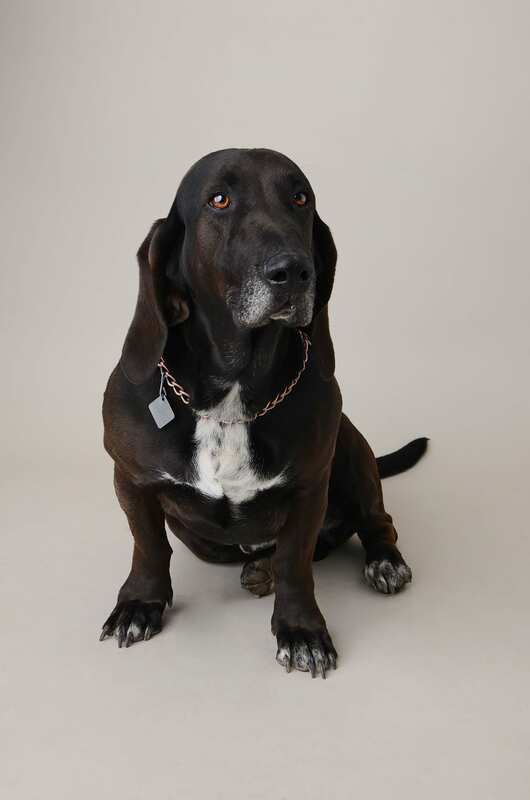 The worry with the Bassador is that purebred Basset Hounds often experience a health issue called ectropion — this is a malposition of the eyelid which can leave part of the dog’s eye exposed and vulnerable to certain infection and damage.5 The Bassador may also be a little more prone to skin irritation than other dogs because of its loose skin. And again, exercise is key for the Bassador — so make sure you give your pup plenty of time to run and play. Any idea what they call this funky, fun cross between an Afghan Hound and Labrador? Give up? It’s the Afador! They’re not the most common Lab mix out there, but they’re a really sweet breed — and can be really tall. They’re all legs and have beautiful long coats. Afghan Hounds need lots of exercise (just like Labradors), and you’ll want to make sure they’re socialized when they’re young. These dogs can be a little more detached than their Labrador counterparts, but in some cases, they can also be a little more mellow. The Afghan Hound has a good long lifespan, usually, like the Labrador. You’ll want to make sure you’re around quite a bit with them, as they can also get slightly nervous when separated from their human. Can you think of anything cuter than a Springer Spaniel mixed with a Labrador? For the experienced dog owner, these pups can make incredible pets. They’ll work alongside you and fit well into your home. But, you’ll want to make sure you start training them when they’re young. Springer Spaniels have relatively easy going personalities, but sometimes, they can get fixated on prey and be hard to distract. The Springador is often a little smaller than a regular Labrador — they’re kind of like a shaggy Labrador. But they do have a good, long lifespan of around 12 years, and if you’re diligent with training, you might enjoy having this breed in and around your home for years to come. Now, with any purebred pup, you can guess quite a bit about their characteristics, temperament, and health. It’s a little less clear with mutts. But that can also be part of the fun. If you meet the purebred parents, you might be able to get a bit more of an idea in terms of how your dog may grow up.  And you can help shape their temperament by training them well and giving them everything they need to have the best shot at a long, healthy, happy life. Furthermore, how big the dog may get could be a real guessing game when it comes to a mix. So, if you’re concerned about size, don’t go for a puppy. If you happen to adopt a dog that’s around a year and a half old, or older, they shouldn’t grow much more. You’ll know what dog is right for you and your family when you meet them, but this list is a good place to start your research. When you know the right kind of pup for your home, go get it. Dogs have a way of working themselves into your heart quickly — you won’t remember what life was like before your new friend came home.